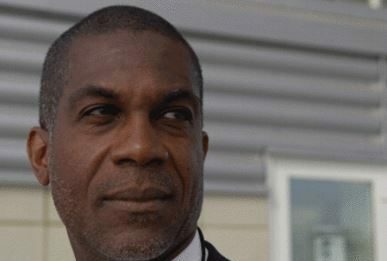 CMC News:- PORT OF SPAIN – Fast bowling legend Michael Holding has welcomed the recent leadership change at the top of Cricket West Indies, but says the regional governing body now needs to undertake serious constitutional change if it is to escape the cycle of poor governance which has plagued it in the past. The 65-year-old Jamaican, now a well-respected television broadcaster, said a new constitution would allow for an enhanced governance structure that would prevent future CWI leaders from “dominating situations, doing as they like and being supported by their lackeys”. “I think this is a positive change but what I don’t want people to think is that everything is now rosy,” Holding told i95.5 FM. “We have a lot of work to do. There is a lot of work that has to be done. What needs to be done is what was not done and what has been rejected for so many years – restructuring of the board with a new constitution so that what took place previously cannot take place again,” he said.